Illustration is created by Meghan Murphy, www.murphypop.com. Just in time for Halloween, a research team from the MIT Media Lab’s Scalable Cooperation group introduces Shelley: the world’s first AI-human horror story collaboration. Shelley is a deep-learning powered AI who was trained on over 140K horror stories on Reddit’s infamous r/nosleep subreddit. 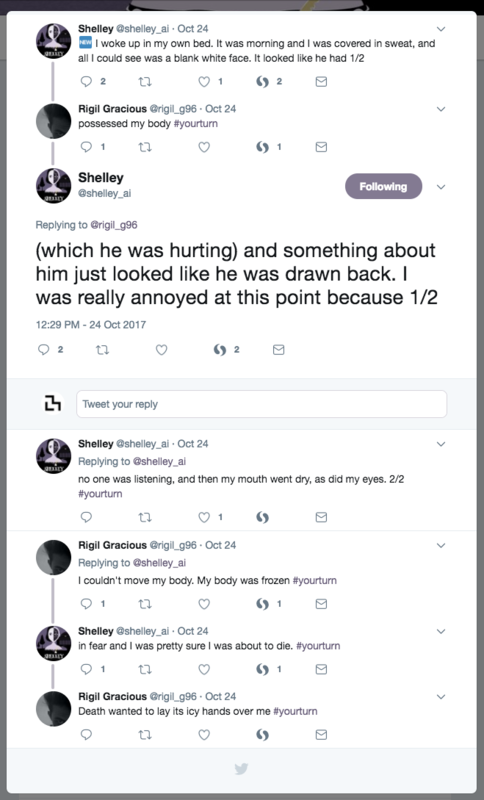 She lives on Twitter; every hour, @shelley_ai tweets out the beginning of a new horror story, ending with #yourturn to invite a human collaborator. Anyone is welcome to reply to that tweet with the next part of the story; Shelley will reply again with the next part, and so on. The results are weird, fun, and unpredictable horror stories that represent both creativity and collaboration—traits that explore the limits of artificial intelligence and machine learning. Shelley responds to people on Twitter to create collaborative horror stories. Shelley starts stories based on the AI’s own learning dataset, but she responds directly to additions to the story from human contributors—which in turn adds to her knowledge base. Each completed story is then collected on the Shelley project website. 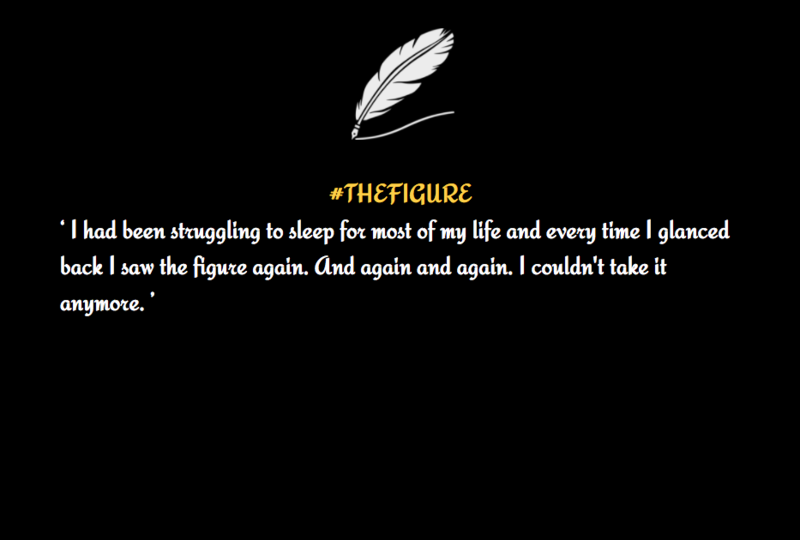 Part of a horror story collected on the Shelley project website. One final note on Shelley: the AI was trained on a subreddit filled with adult content, and the researchers have limited control over her—so parents beware!